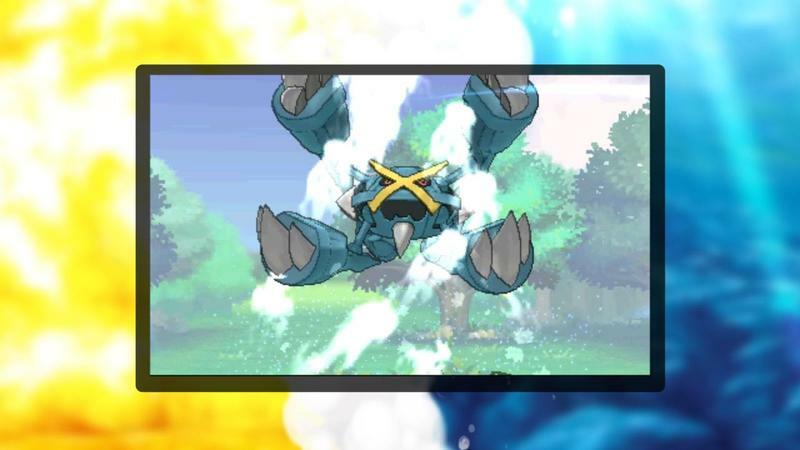 Nintendo and Game Freak have released a brand new trailer for Pokémon Omega Ruby and Alpha Sapphire. It shows off secret bases, Mega Metagross, a cosplaying Pikachu and the return of some favorites from the last time we visited Hoenn. The man you see with Metagross in the trailer is actually Champion Steven. This mysterious young man has a great interest in collecting rare stones. He’s in pursuit of the true story behind the mysteries that lie at the heart of the stories in Pokémon Omega Ruby and Pokémon Alpha Sapphire: the origins of Mega Evolution and the Legendary Pokémon. If you manage to defeat the Elite Four, the summit of the Pokémon League will be your next goal, where you must challenge Steven. As the Champion of the Hoenn region’s Pokémon League, Steven uses Steel-type Pokémon. There it is, plain as day. Steven is your post-Elite Four objective. Stock up on fighting, fire and ground Pokémon to bring him down. My money’s on Blaziken. As for cosplaying Pikachu. Well, we assume it’s part of the Pokémonaime game type. Here’s our favorite lightning rodent. Pokémon Omega Ruby and Alpha Sapphire will release for the Nintendo 3DS on Nov. 21, 2014. We’ll have more on the game as it comes. For now, here’s some art for some characters in the game.